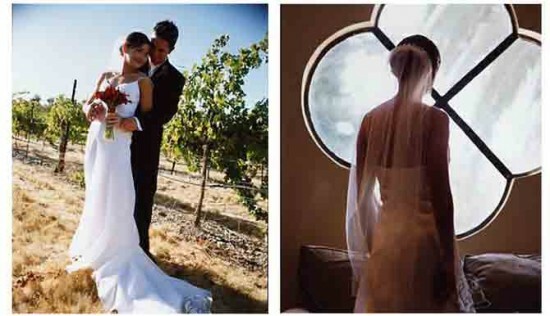 One of the most well-known and revered wineries in the East Bay, Wente Vineyards, is one of the preeminent wedding spots in the Tri-Valley Wine Country. 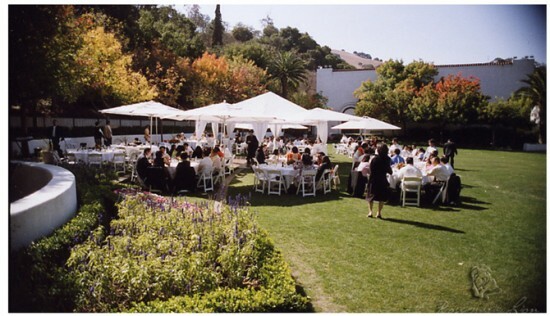 Nestled in Livermore's rolling hills, Wente provides a setting and experience perfect for a small intimate wedding, a huge blowout celebration, and anything and everything in between! Holding the philosophy that only the very best sustainable and organically grown local ingredients should be used in their kitchen, Wente's chefs create culinary masterpieces to match the winery's deliciously crafted wines. 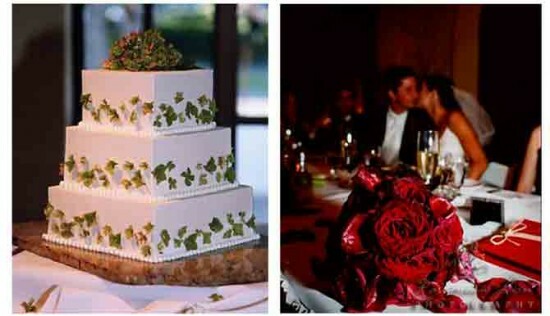 These luxuries combined with Wente's outstanding service are every bride and groom's dream. 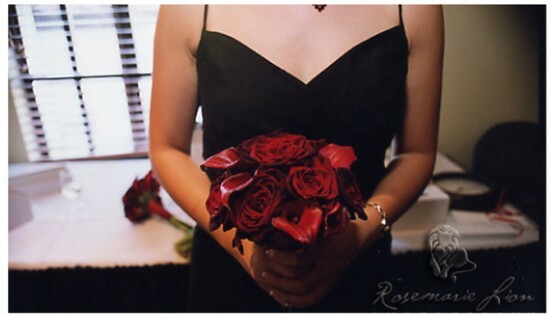 This gorgeous crimson wedding was documented by the talented Rosemarie Lion, her photography is more like story telling as she beautifully depicts the emotion shared by the bride and groom just as vividly as she depicts the every wonderful detail. 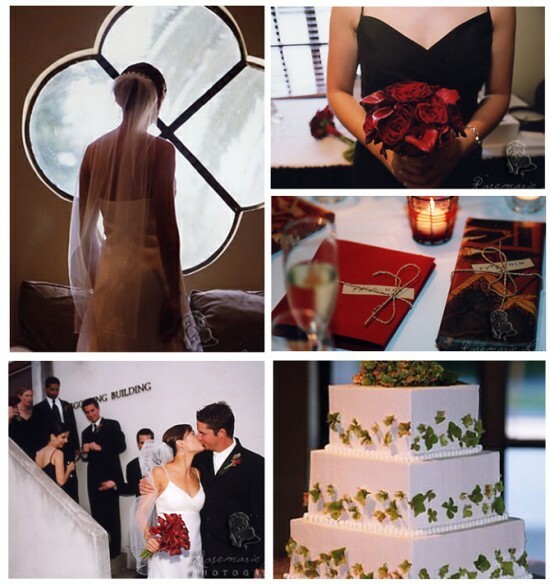 The cardinal red and chocolate color palette from this late fall wedding is a perfect pairing for the mission style winery and surrounding buildings. The bouquets which are a combination of Calla Lilies and crimson roses are stunning against the classic Chanel style chocolate brown bridesmaid dress. 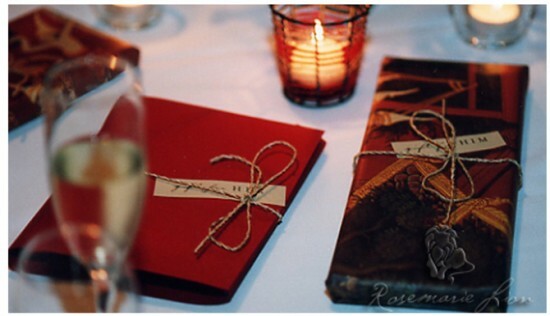 I love how the couple has taken the chocolate theme one step further and included delicious chocolate favor as part of the place setting. 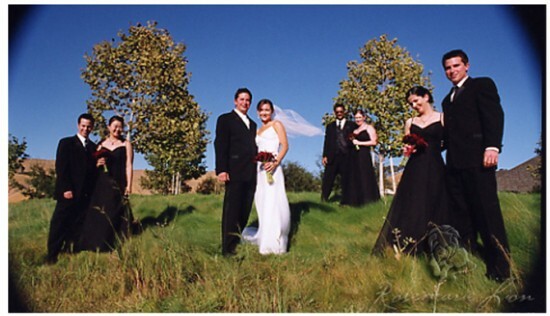 This gorgeous wedding was brought to I Do Venues courtesy of the amazing Rosemarie Lion - you can see more of this wedding and other wedding hosted at Wente in Livermore by visiting the I Do Venues blog. Happy Planning!